Enxuto and Love’s institutionally focused work forms the basis of Beacons. 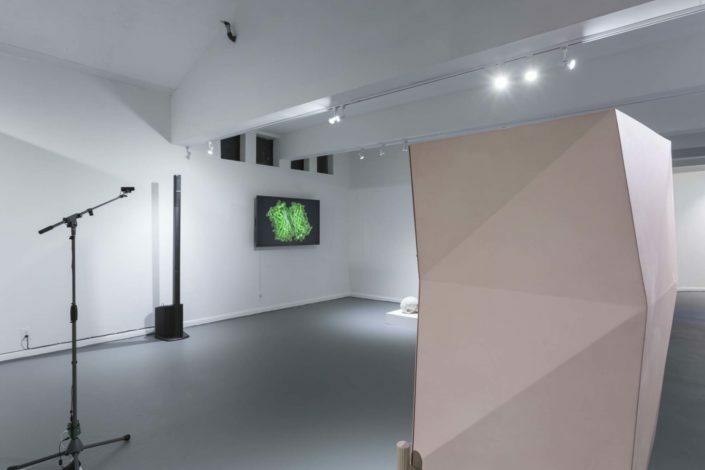 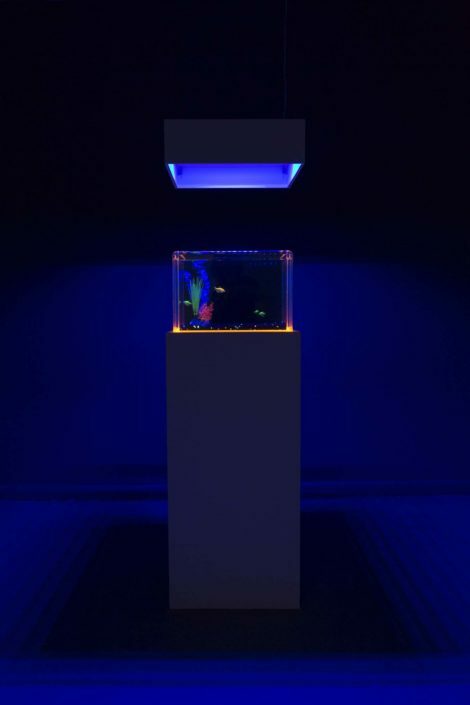 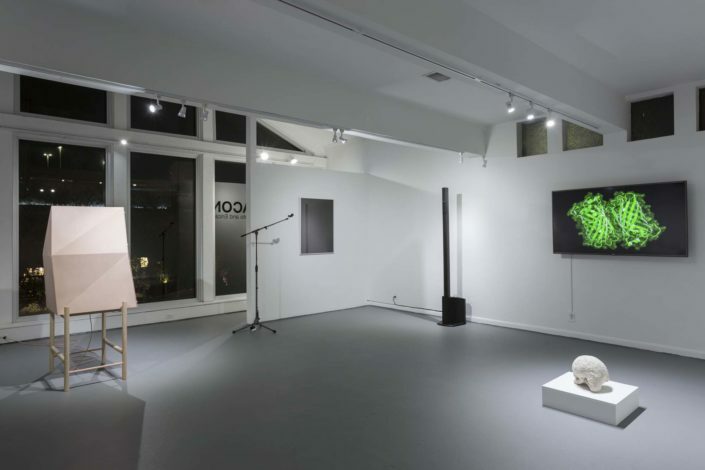 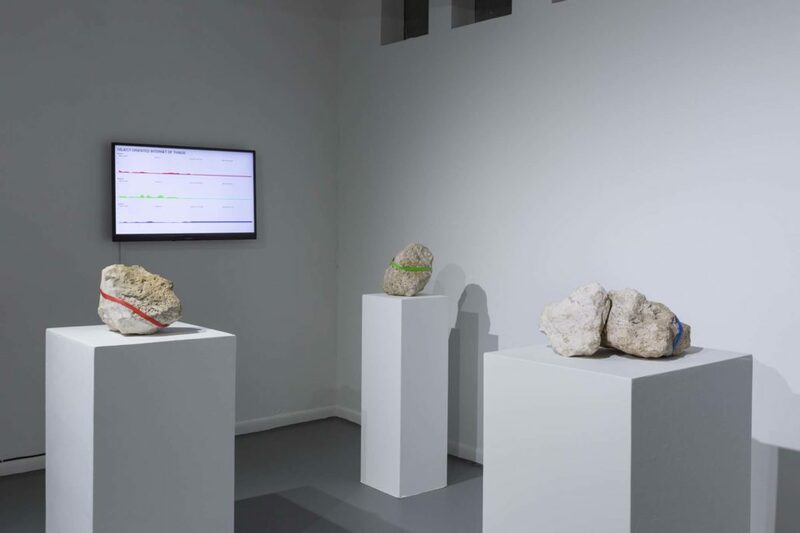 The exhibition builds upon their interest in the role technology plays in mediating the power dynamics between institutions and their publics. 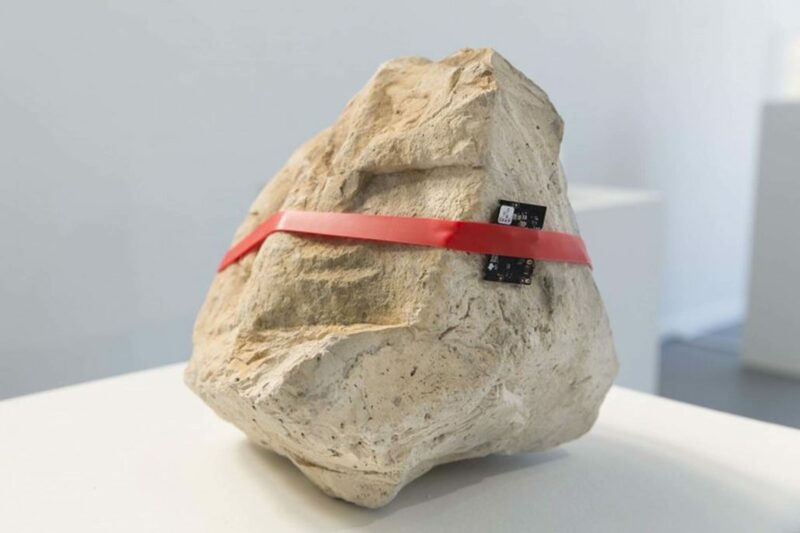 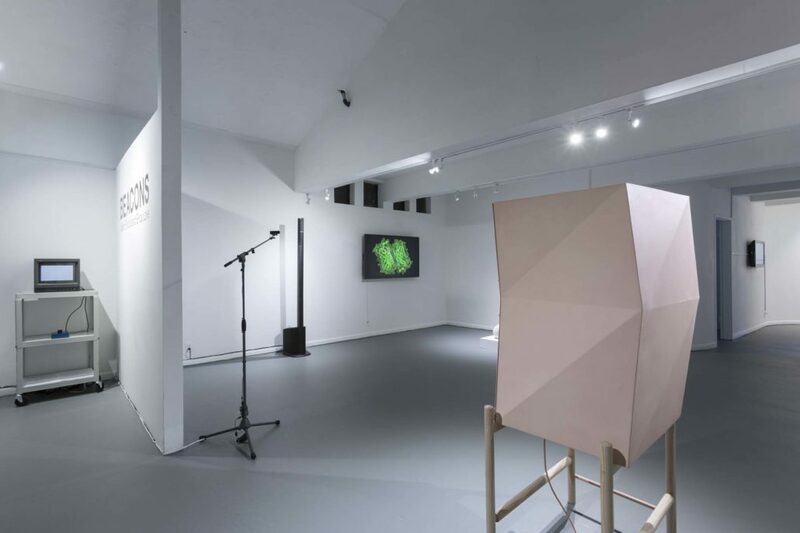 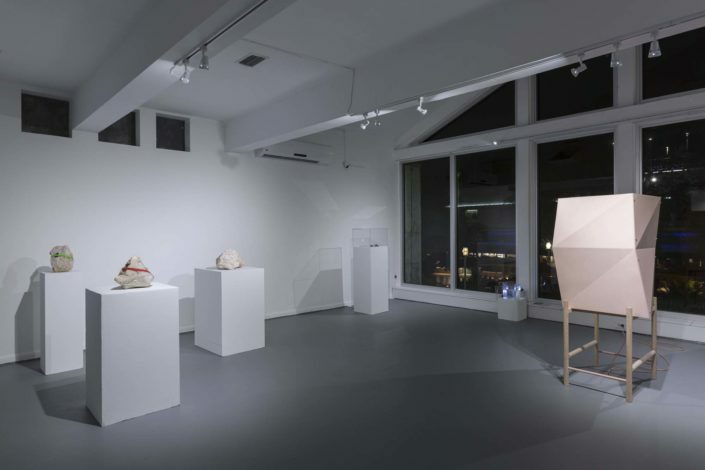 The beacons used in this exhibition—small wireless sensors that can be attached to objects to produce data on their movement—are a “smart” technology that allows for user interactivity to be monitored within the gallery space. This technology has recently been employed in commercial venues and museums as a way to monitor interest in products and/or artworks and, like data collected from any system, it retains institutional biases despite their precise recordings. 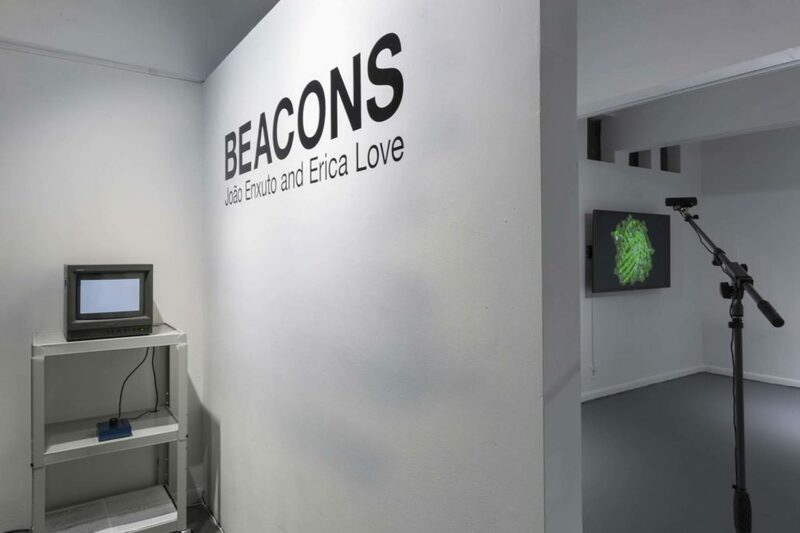 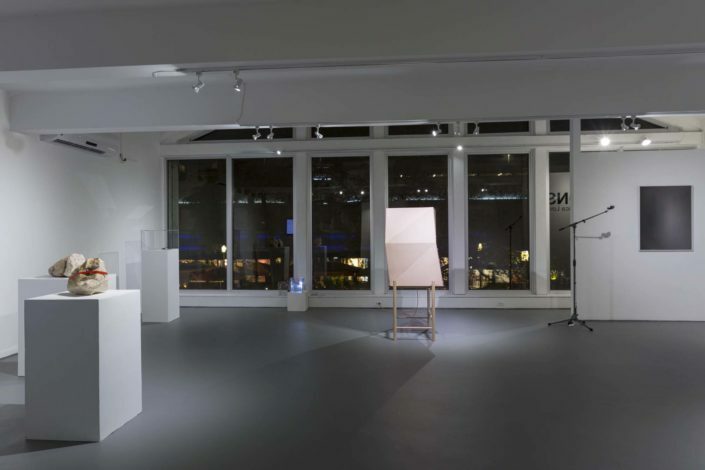 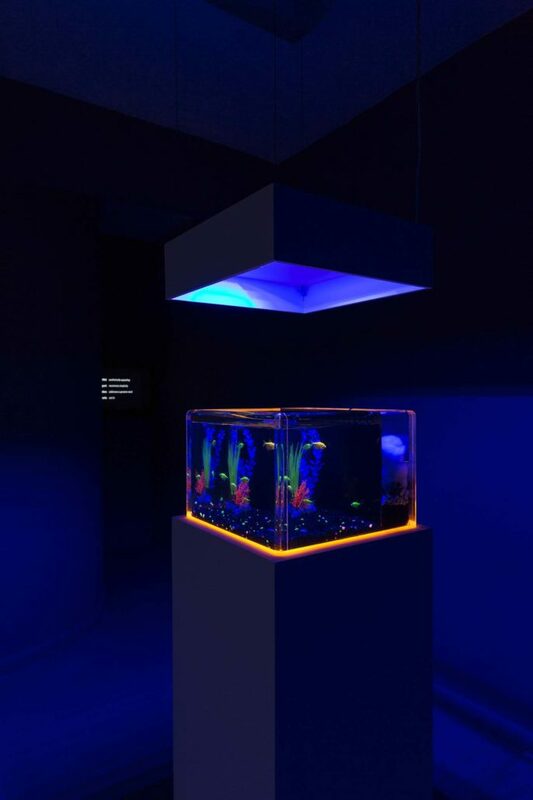 In this environment, Beacons becomes an interactive system that illuminates, tracks, and predicts movement, where the user experience is an interrogation of what contemporary art can provide for cities and their communities.